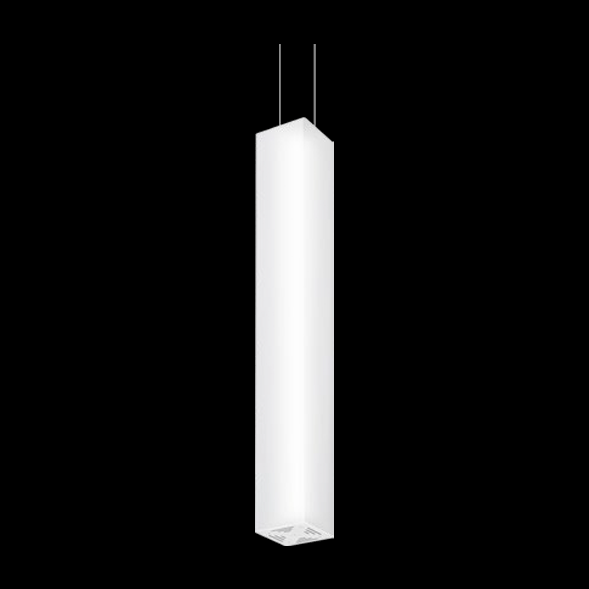 Pendant light Tunnel 1200 is a 1200mm high vertical suspended square tube of 170x170mm. It is suspended by 2 wires which are adjustable in height. 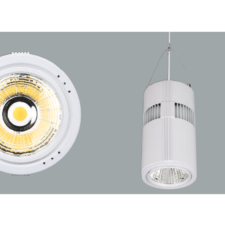 The polycarbonate tube has an aluminium frame on the inside which holds all LED modules. 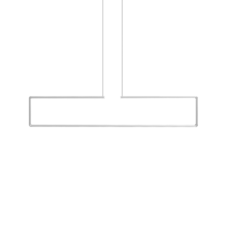 All electronic gear is integrated into the centre column and is not visible from the outside. 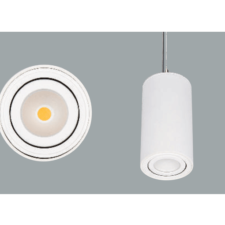 This gives Tunnel a fully illuminated body giving it a pure geometric form without light interruptions. 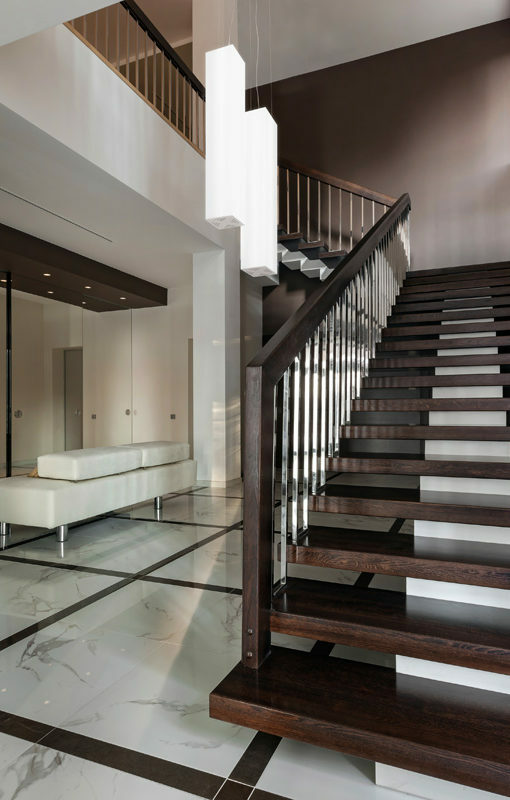 The narrowness of this luminaire, combined with its sleek vertical body articulate various aspects of a space giving the space a more open and monumental character. 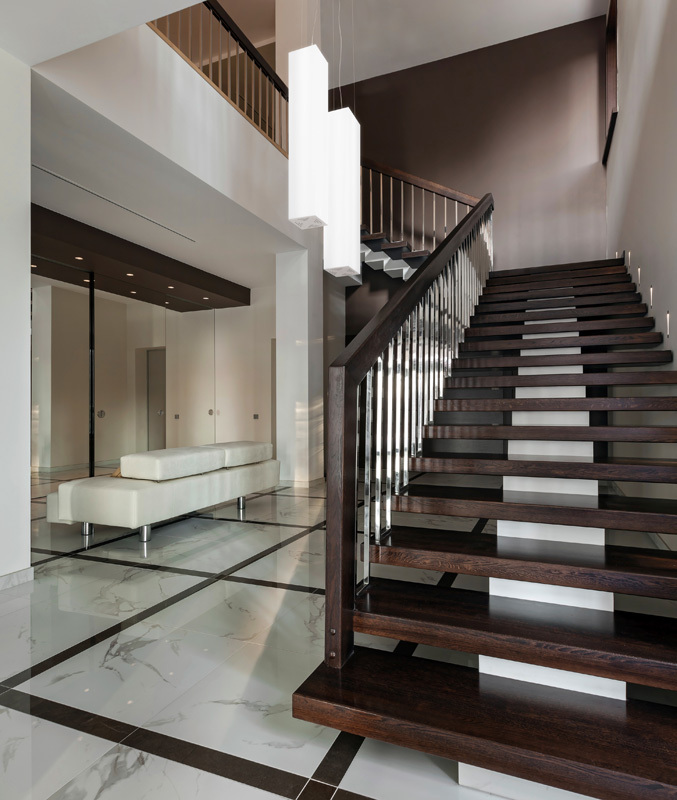 This luminaire really enhances open spaces like hallways, stairways, entrances.